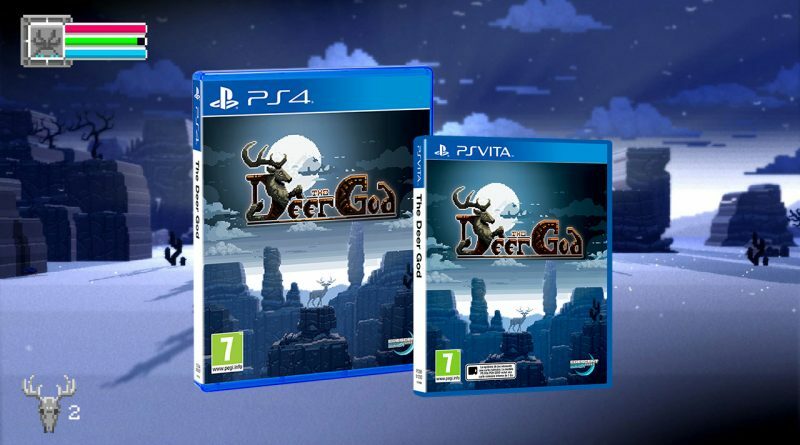 Red Art Games today announced that it will release a physical version of The Deer God for PS Vita and PS4. Limited to 2,000 copies per platform, each version will be available for €24.99 EUR (plus shipping), with pre-orders starting today exclusively at Red Art Games. Release of the physical edition is planned in March 2019. Additionally, Red Art Games has revealed that The Deer God will be their last PS Vita release as PS Vita cart production is coming soon to an end. The Deer God is a 3D pixel art adventure that will challenge your beliefs and your platforming skills. It’s a game about survival, reincarnation, and karma; all set in a breathtaking and unique 3D pixelized world. The Deer God takes players on a journey of vast landscapes, tackle challenging puzzles to unlock skills and abilities, while avoiding hunters and other enemies in the quest for survival.